An arduous day lands you before an assortment of “spirits” for an instant “pick-me-up”. The bar becomes the blog. 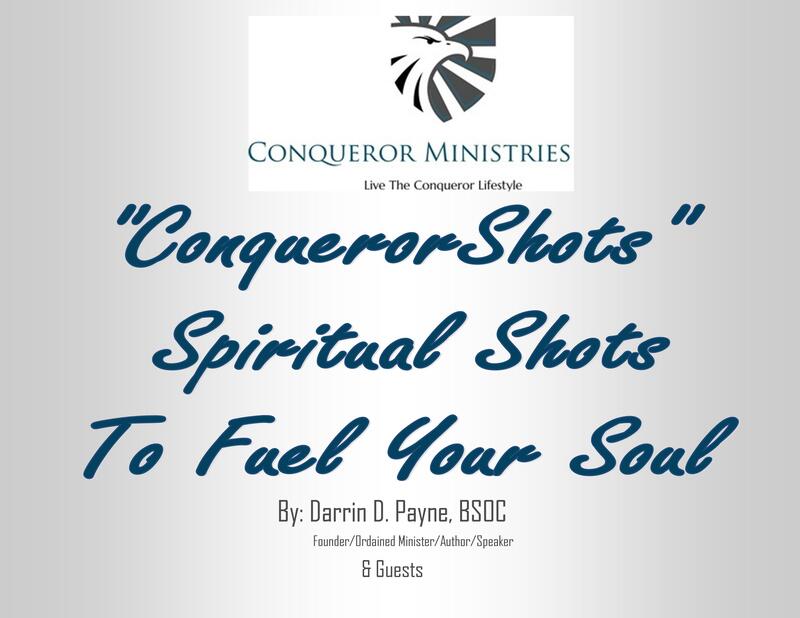 ConquerorShots serve spiritual “pick-me-ups”anywhere, anytime. 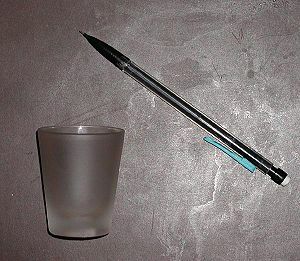 Just choose the shot you are in need of! It’s simple. Choose what type of shot you need & select from the assortment of categorized entries. Conquerorshots empower you from within. Have as many shots as you need! Wow! Nice Blog (Paul and all). Your blog is uplifting and encouraging, so I have nominated you for the Beautiful Blogger Award. More information can be found at http://clayhearts.wordpress.com/2012/05/18/beautiful-blogger-award. Thank you so much Gloria. I will go to the link and learn more about this opportunity. I will continue enjoying your blog as well. God bless you. This is my first time visiting. This is phenomenal! I am excited to say that I have nominated you for The Versatile Blogger Award!!! http://booklovers1.wordpress.com/2013/12/11/ive-been-nominated-the-versatile-blogger-award/ Thanks for supporting my blog and I have definately enjoyed following you!! Thank you Uncle Junior. I am encouraged to continue on the journey God has led me to. We will continue to expose Real Truth – it is what matters most. I appreciate your support.